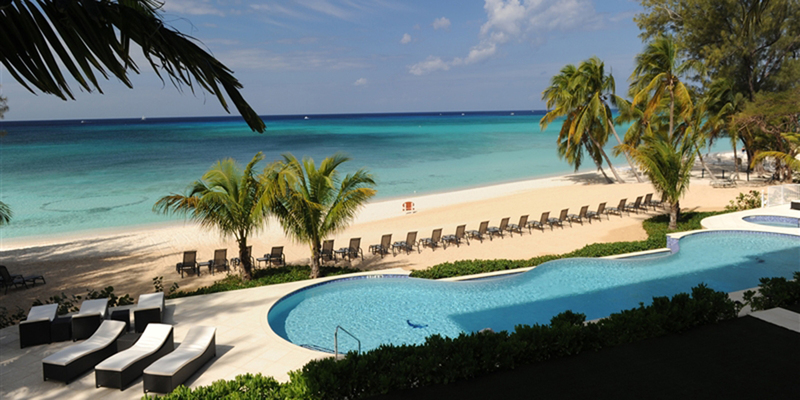 The Renaissance condos on Grand Cayman's famous Seven Mile Beach embody old world charm and epitomize Caribbean luxury. 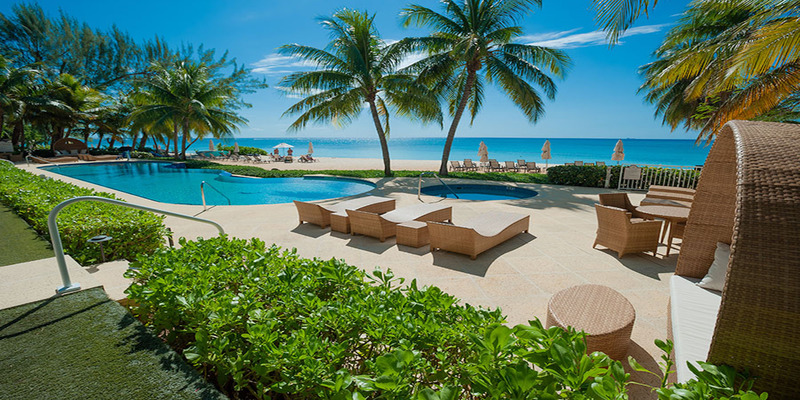 200 feet of pristine white sandy beach is home to 37 exquisite condos of which only a handful are available for vacation rental. 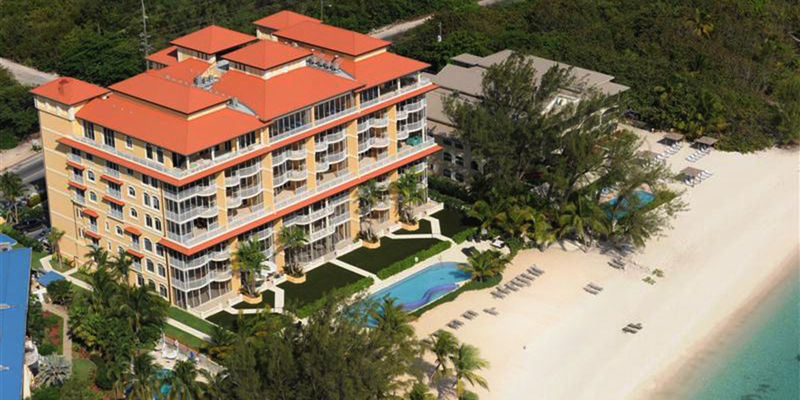 These luxuriously over-sized oceanfront condos range from 2,000 to 3,800 square feet. 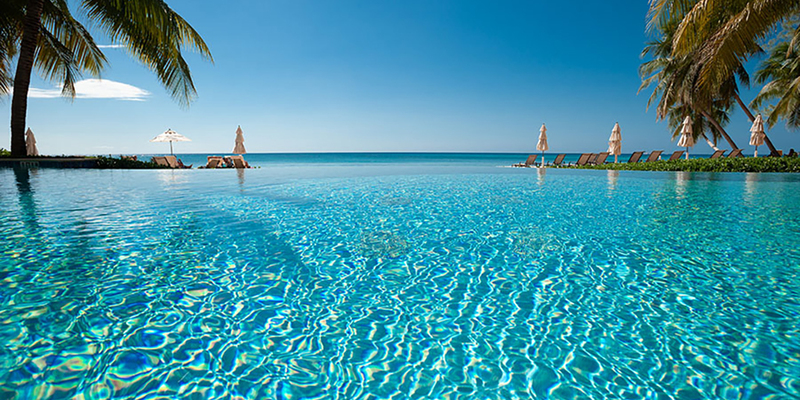 Each unit offers unique decor, cool tiled floors and panoramic ocean views. All units have a private screened terrace while some larger units also have an open-air balcony. The Renaissance offers all the best amenities including complimentary WiFi, central A/C, gourmet kitchens, plus a fitness center and an 85' infinity pool with jacuzzi. 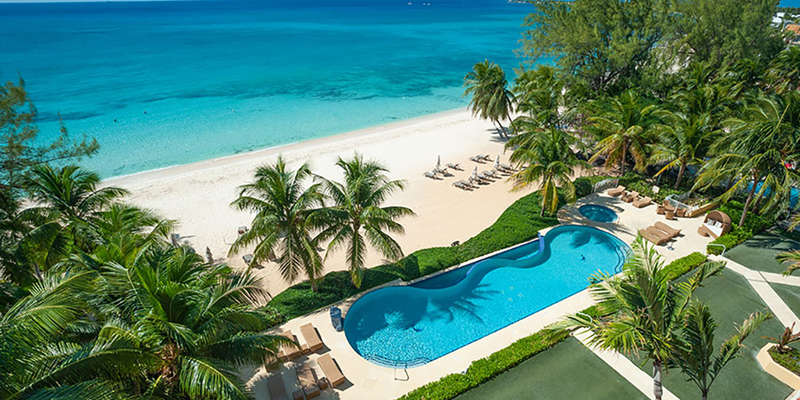 Proximity to water sports, golf, fishing, and nearby restaurants make the Renaissance Grand Cayman a great selection for both families and large groups. This property is removed from the thick of traffic, commerce, and crowds of central Seven Mile Beach. It is a great balance for those who love Seven Mile Beach but want more privacy and aren't yet ready to stay in a private villa on the north side of the island. Click the condo numbers below to tour inside. Check In — 4:00 p.m. Check Out — 11:00 a.m. Bookings cancelled within the cancellation period will forfeit 50% of room rate plus the $150 Administrative fee.